Judge Accountants provides proactive strategies that consider all aspects of your financial life, opening up possibilities to help you, your family and business achieve the best financial outcome. Judge Accountants focuses on providing holistic, personalised advice to help you achieve your business, personal finance, retirement and estate planning goals. We know every business and person requires a tailored service – from an individual tax return to a complete end-to-end solution. We believe you should know exactly what you are getting and for how much, so we offer a fixed price transparent billing system. We want you to be 100% happy with what you receive. Director Barclay’s technical expertise and diverse experience means his clients obtain the very best advice for their circumstances. Barclay worked for over 10 years at Nexia Sydney – one of Australia’s leading accounting firms. 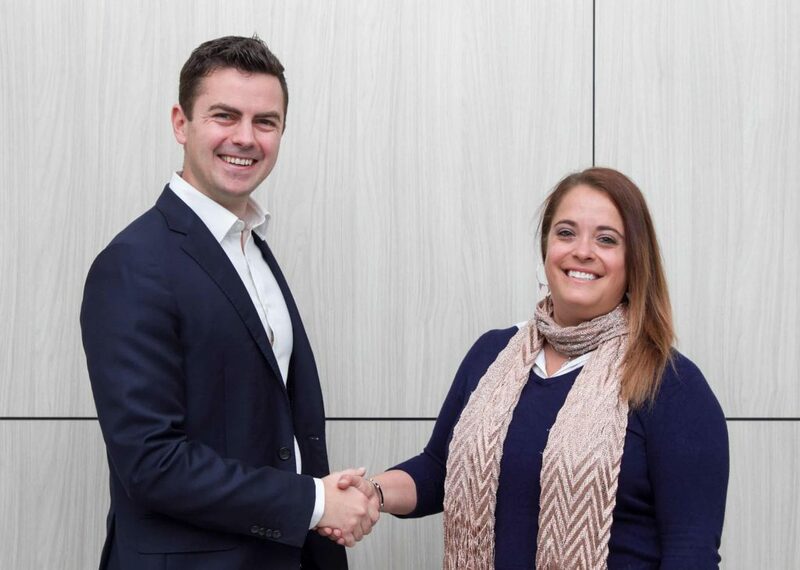 Initially working in Nexia’s Business Services and Tax Division, Barclay gained extensive experience working with clients to minimise their tax and better structure their business and wealth. After a secondment to a large New York accounting firm auditing US Hedge Funds, he returned to Sydney to establish and run Nexia’s Superannuation Division. During this time, he provided his extensive Superannuation insight to various print, radio and television outlets. After five years of significant growth, it was time for his next challenge. Barclay joined his father, Llewellyn Judge, in his Penrith accounting firm and renamed the business to Judge Accountants. Barclay is enthusiastic about helping his clients on their path to success and creating a firm that sets the benchmark for accounting, tax and business advice. He is a qualified Chartered Accountant, a Self Managed Superannuation Fund Specialist, and holds a Bachelor of Commerce (Accounting) and Graduate Diploma of Applied Finance. Gabrielle brings to Judge Accountants a wealth of knowledge and expertise in commerce and accounting. 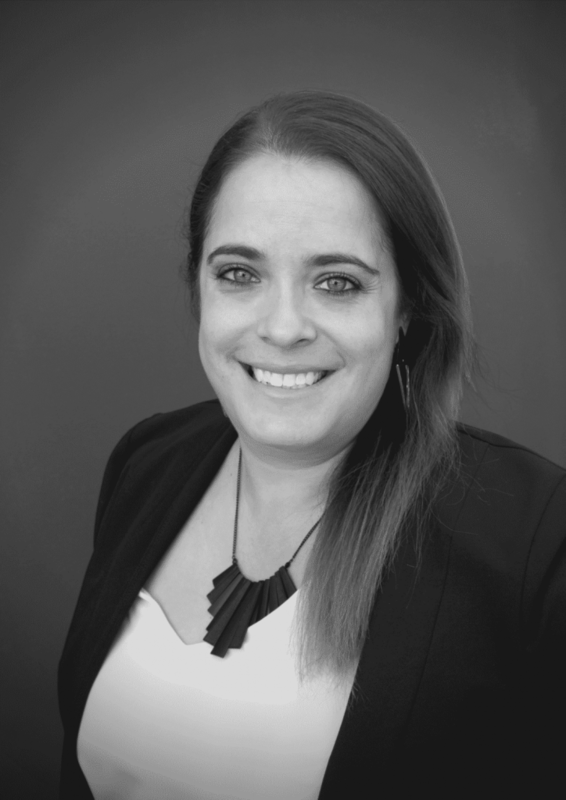 Gaining 8 years experience in public practice and 5 years experience in the commerce world, Gabrielle achieved a true insight into how business’ operate and how she could best assist businesses to achieve their goals. Gabrielle enjoys working alongside businesses to help them through challenges by not just looking at the figures, but looking at the business as a whole. She holds a Bachelor of Business (Accounting) and is a qualified Chartered Accountant. Mark is a passionate and driven finance professional, dedicated to finding tailored financial solutions that meet and exceed his clients’ needs. 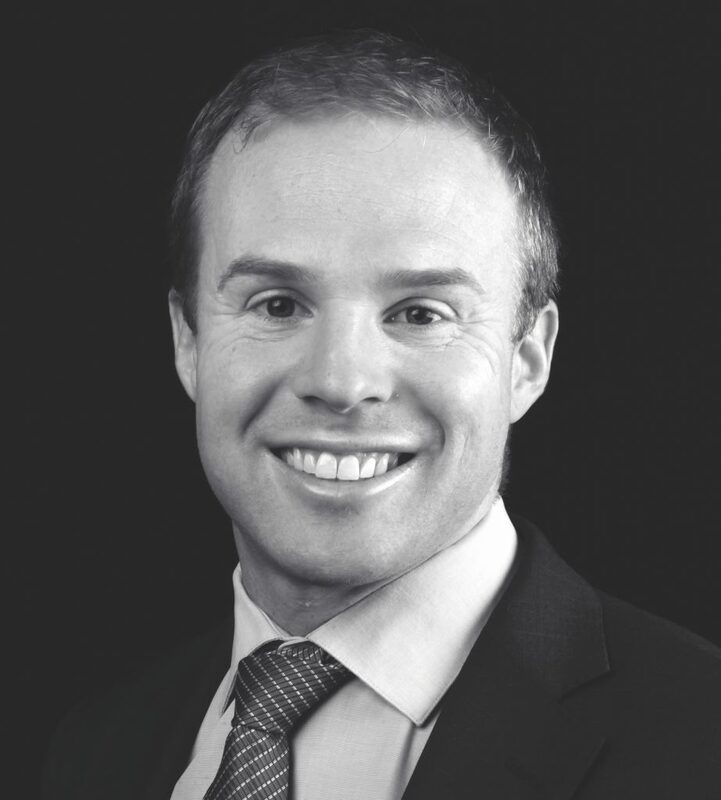 Mark studied a Bachelor of Business degree (majoring in banking and accounting) at Charles Sturt University, which sparked his enthusiasm for the world of finance. 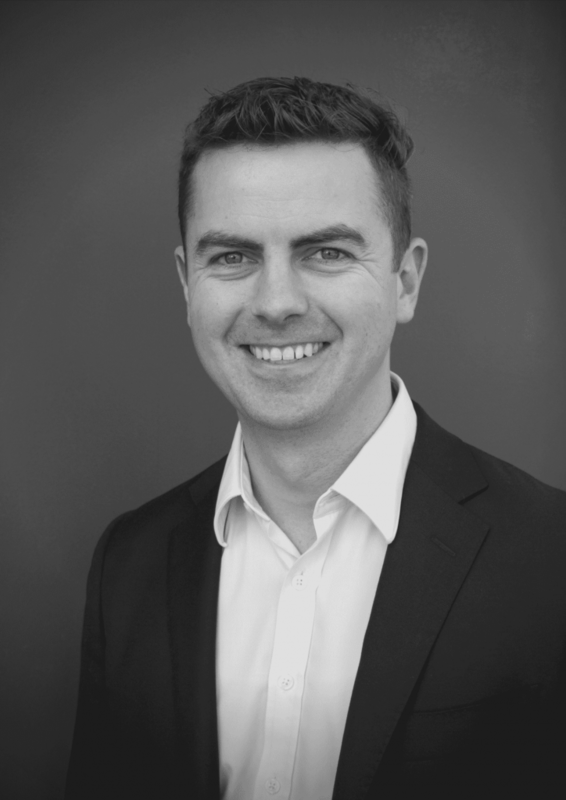 Over the years, Mark has gathered experience throughout various parts of the industry, with senior roles in asset finance, consumer credit risk analysis, finance advisory and mortgage broking. A strong desire to understand and deliver on the needs of his clients lead Mark to start his own business, he and his team of like-minded professionals deliver the highest quality independent lending advice. Mark is an ASIC licensed Credit Adviser and a member of the Mortgage and Finance Association of Australia.